Thirty-seven percent of Shuttl passengers are women. This figure is high considering women represent less than 20 percent of the urban workforce. 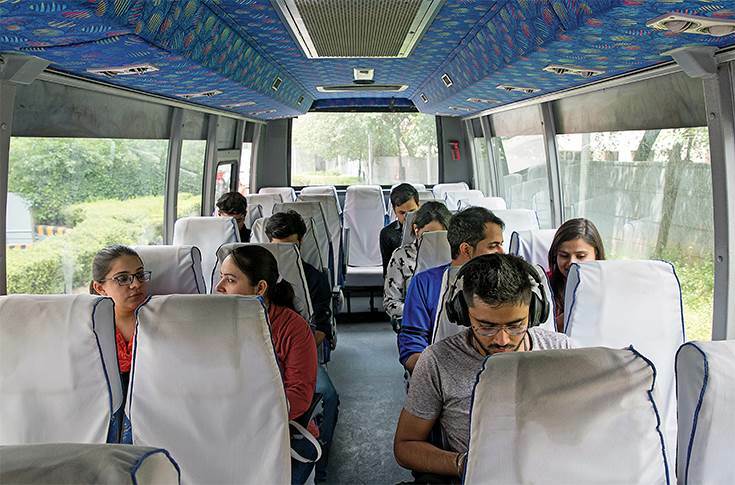 Shuttl, a three-year-old Gurgaon-based start-up caters to 45,000 people each day with over 800 buses plying on 150 routes in the National Capital Region, Kolkata, Pune, Hyderabad and Mumbai. The company aims to leverage technology to acquire, aggregate and analyse people’s travel pattern data to scale up and solve everyday commutes. Public transport in India can be summarised into two key categories: road-based transport which includes three-wheelers, cabs, cycle-based rickshaws and buses, and rail-based transport which includes local trains, monorail and metro train among others. Despite a robust metro network in Delhi-NCR, the alternative for last-mile connectivity has its own fair share of hurdles. The company, which started operations in April 2015, provides consumers with a seat-based smart bus option. It says that the service gives people the ‘dignity of commuting, saves road space all the while being carbon-efficient’. 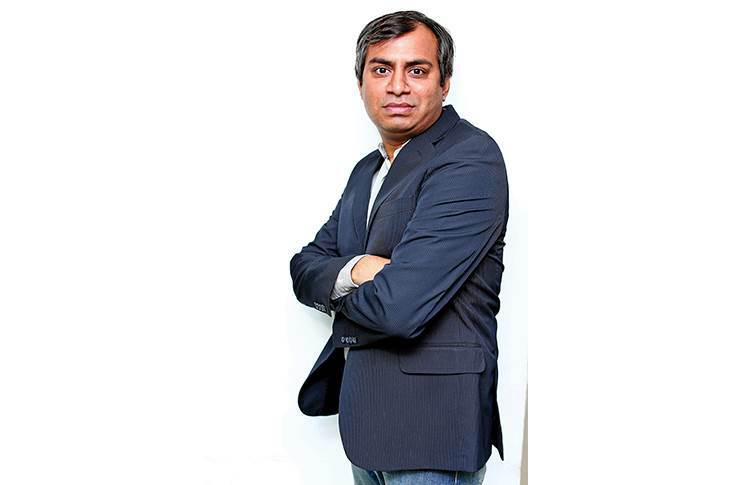 Shuttl, which began operations in 2015 with a five-member team, has grown to 315 employees. At present, it provides services in eight cities including Delhi-NCR and pilots in Pune, Kolkata, Hyderabad and Mumbai. Shuttl is currently averaging daily transport of around 45,000 people with more than 800 buses plying on around 150 routes. Founder Deepanshu Malviya is optimistic that demand will grow for the bus service. Till date, Shuttl has raised around $34 million (Rs 215 crore) from various investors such as Sequoia Capital, Lightspeed India Partners, and Times Internet. In its most recent round of funding, it raised around $11 million (Rs 70 crore) from global online e-retailer major Amazon and Japanese advertising and public relations major Dentsu. The path to becoming a popular choice for transport is not easy for any private entity, and when it relates to a developing economy like India, the challenges become manifold. 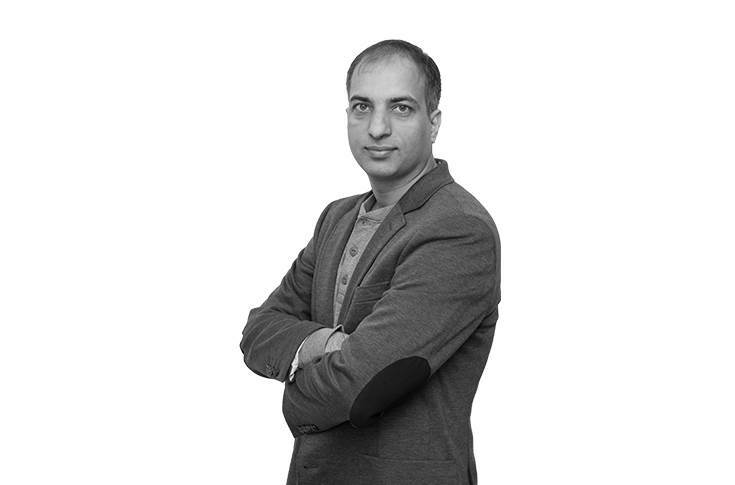 “Initially, communicating the exact pick-up and drop location to users was a challenge,” says Singh. The initial challenge was then solved by using the power of partnership. “We solved this problem through our location-based app and partnered with Google Maps to enable users to find a ride on its platform whenever a commuter searches for public transport between two locations by simply entering the pick-up and drop locations and the app will either guide or suggest the nearest route available,” explains Singh. The company says it believes that technology has the ability to acquire, aggregate and analyse people’s travel pattern data at scale. The insights from this big data can enable better decision making and better asset utilisation of transport assets. Shuttl currently has an employee strength of around 315 people. Shuttl claims to have around 890,000 users on board with an average of 55,000 users for the last three months. The average ticket size for a user is said to be around $1.5 (Rs 95) for a 32km ride, which is substantially lower than what a consumer would spend on the same route using a similar level of road transport. For its operations, Shuttl’s fleet comprises buses ranging from 22- to 52-seaters, with the average bus size being a 36-seater. Singh says, “For better fuel, space and cost efficiencies, we intend to use bigger buses only, unless there are constraints. In the fleet of more than 800 buses, 92 percent are CNG-powered (BS IV, 4 km/kg) and 8 percent are diesel-powered (BS III and BS IV, 5 Km/Litre). We procure buses from OEMs like Force Motors, Tata Motors, SML Isuzu and Ashok Leyland. The company says it intends to induct electric vehicles in its fleet, and will look at working with OEMs to redesign vehicles that suit Indian conditions. inter-city travel and tourism. We are looking forward to deploying e-buses in our operations,” adds Singh. He says that the company believes in a tech-driven, intelligent urban mobility system that will be the right approach to build a people-centric and environmentally-friend transport sector in India. “We will partner with all relevant stakeholders to make this reality across India,” concludes Singh.